It's been a few months since I talked beauty products, but I've tried some new ones lately that are definitely worth the discussion! I don't know about you but between the swimming and the sweating, I haven't been feeling myself in the beauty department lately. We have less places to be so getting dressed and made up takes more motivation, even for me- someone who puts on makeup and earrings for a 5k! But, this list of products are some that have helped me feel a little cuter and more easily put together this Summer. 1. TanWISE Dark Bronzing Sunless Mousse- A few months back I did a sunless tanner post and talked about my favorite sunless tanner. I started to hear a lot about TanWISE so I decided to give it a try when my previous lotion ran out. So here is what I think- I love it. I really, really think its amazing stuff. But I haven't given up my Banana Boat lotion either. TanWISE is a mousse so it rubs on differently than a lotion, which also means it drys almost instantly. It is literally brown/black- not orange at all so right away you look more authentically tan. It smells pretty good- between a cherry and a coconut smell. You still have to wait 10 minutes to get dressed and it develops over the next few hours. It really stains your hands so you must use gloves or a mitt or wash them multiple times while you apply. One big benefit is that I do think it works for all skin types because it is not orange at all. Fair skinned ladies will just look darker, not more orange. Overall I think its a winner. It costs about $13 for a bottle, but you use less mousse than you would a lotion and I haven't run out yet. There is a specific face gel that I'll talk about below. I still like my Banana Boat lotion because I like the moisturizing lotion and for some reason I think the tan from it sticks around longer. That may not be true, but I've been alternating which tanner I use. 2. 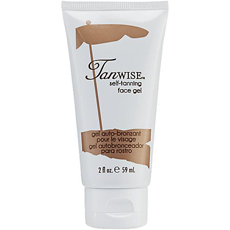 TanWISE Face Gel- This is the self tanning gel specifically for faces. I like it but I don't LOVE it. I like that it dries and doesn't leave my face oily. It smells like cherry and goes on the same tone as the TanWISE mousse- black/brown. I don't feel like it gets as dark as the mousse or my Banana Boat lotion. I don't notice and immediate change in my face color which I don't like. It's definitely more subtle. The cost is about $5. 3. 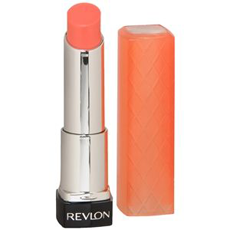 Revlon Lip Butter Juicy Papaya- I have mentioned my love for Revlon Lip Butter's before- they really are the best lipstick/chapstick out there. They provide plenty of color and moisture for a great price ($6). I love this shade for everyday wear this Summer. It is a great shade of coral and you won't look or feel like you have thick lipstick on. 4. Essie Blanc- I'm loving the white nail polish trend this Summer. It makes you look tan and your nails look fresh. One thing to note with white polish though is not to apply sunless tanner while your nails are white. Apply tanner before and paint your nails afterwards! What are your Summer beauty favs right now? Anything life changing? What should I try next? I use St. Moriz which is a tanning mousse and about the same price as Tan Wise. I LOVE it. I buy the mitt at Ulta and it takes no time at all and no mess. I'll have to give this stuff a try though. Love white polishes... I've been experimenting with doing my own gel polish because I can't handle chipped nails after a day- best investment I EVER made. 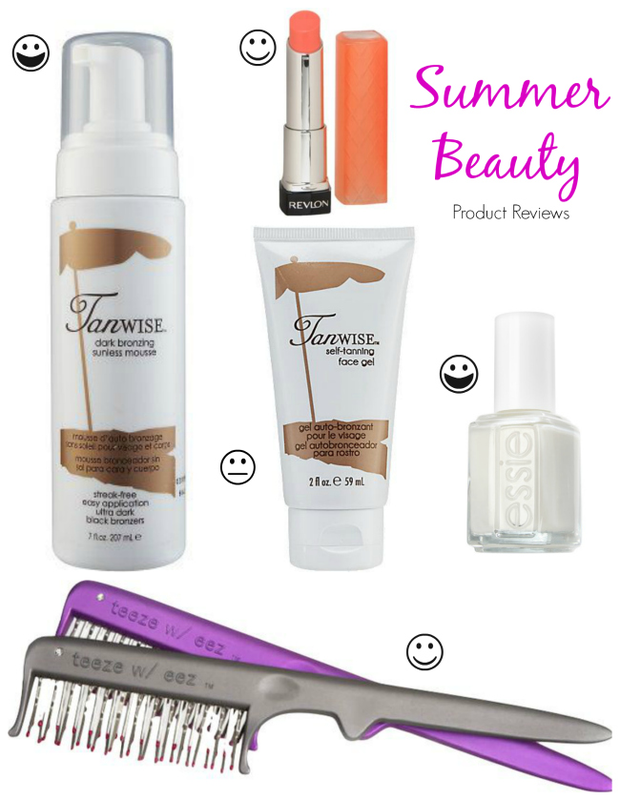 Tan wise has always been a Beauty staple of mine! It's sucha good deal, I think how you apply it is what matters most. I like to use an elf kabuki brush that is thick for my face and neck, it makes it look more even. And runner gloves are always a MUST! I read another blogger review of tanwise and she suggested using your regular moisturizer WITH the tanwise mousse. I've been doing that and I LOVE it!